The Challenge Pak-Rak Stock Truck CMC-612-2 saves time and money. Another innovation brought to the industry by Challenge, the PAK-RAK, was patented in 1984 and is now the most copied stock cart in existence. 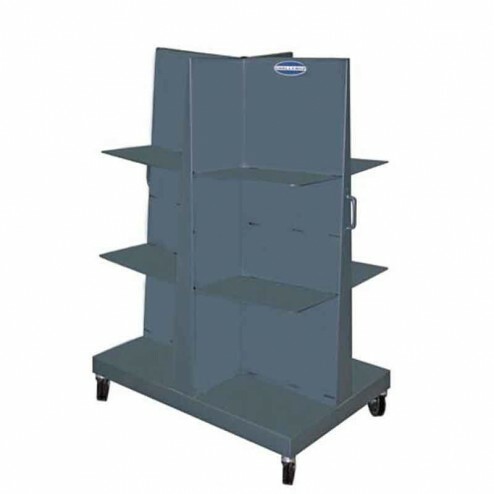 Our sturdy steel construction and high storage capacity make the original the best stock cart in the marketplace!.